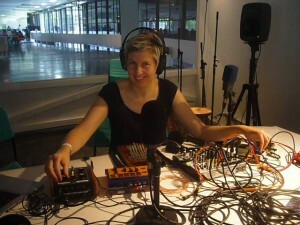 October 30-November 4, 2012, I’m here on-site at the radio art radio station set up by Mobile Radio at the 30th São Paulo Bienal. Mobile Radio, aka Knut Aufermann and Sarah Washington, are here for 14 weeks bringing the radio art to the people, and opening the airwaves for an international exchange of radio art, featuring lots of local talent from here in Brasil. I’m reviving Filibuster, an old show title from back in the day at CiTR Vancouver (in celebration of CiTR‘s 75th anniversary!) which will be a free-form live show full of new stuff, old tales, various collaborations, and generally friendly noise. Also getting up to some new shenanigans modulating and manipulating coordinated universal time under the title Zero Hour. Atomic time will be overcome! First installment of Filibuster— a retrospective of older pieces, including Vacant City Radio (2005) and Silence Descends (1999, works by yours truly, Joelle Ciona, Peter Courtemanche, Sean Chappelle, Eileen Kage and Bill Mullan). Today was cuckoo clocks a-go-go on Zero Hour, followed by Filibuster, which included rebroadcast of Dancing Walls Stir the Prairie, created together with Eric Leonardson in 2007. Also, a new installment of the M.O.L.E.C.A.S.T., BSP edition…. 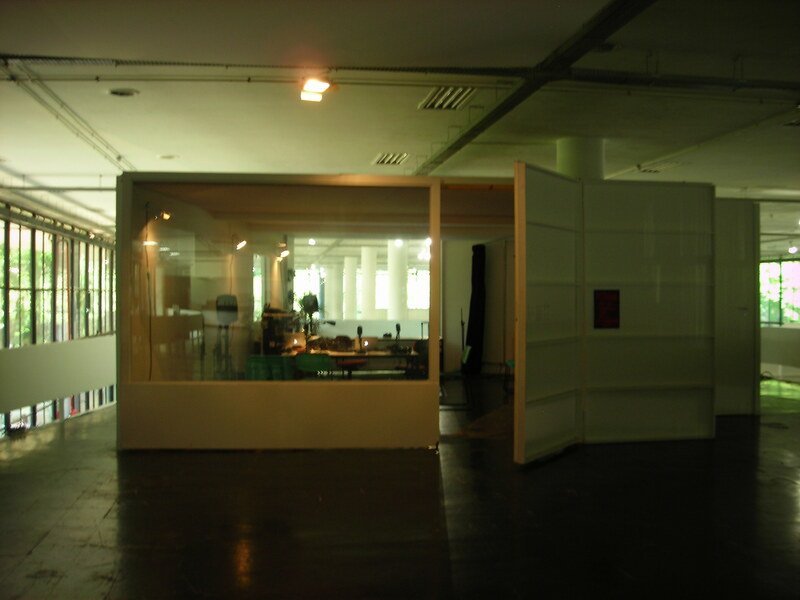 Uncover at the Exhibition, Level 1. First, another installment of the Zero Hour–30 minutes of manipulated clock time. Then another episdoe of Filibuster, beginning with several pieces by Central Dispatch (2002), all recorded on the day that Brazil won the World Cup Football, final score 2-0; followed by speculative conversation regarding Atlantis, ley lines, the 13th Node, Tesla, the coming Armageddon, the quickening of time, the reversal of the Earth’s rotation, and whale radio; followed by a live set of yours truly and Tonic Train. The Zero Hour runs overnight, 19h Nov 2 until 12h Nov 3. Filibuster features the M.O.L.E.C.A.S.T BSP. : Undercover at the Exhibition, Level 2. Filibuster features the final M.O.L.E.C.A.S.T. BSP: Uncover at the Exhibition, Level 3. Mobile Radio BSP runs 24/7 until December 9, so keep your browser locked to the signal!